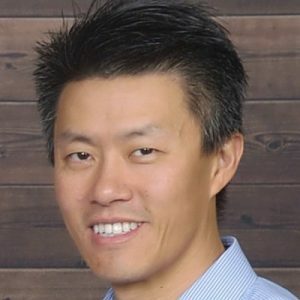 Carl Sujo is a principal at C3 Business Solutions with over 18 years of experience in consulting. Carl maintains functional expertise in many Supply Chain for Oracle including Order Management, Distribution, Inventory and Warehouse Management. He also maintains technical expertise in application, report and interface building. Carl is an Oracle Certified as a PL/SQL Developer, Forms Builder and a Certified Specialist in Order Management, Inventory, and Receivables. Carl holds a B.S. in Chemical Engineering from the University of California at Los Angeles. When he’s not working, Carl enjoys spending time with his family, cycling and traveling. Copyright © 2019 C3 Business Solutions. All rights reserved.